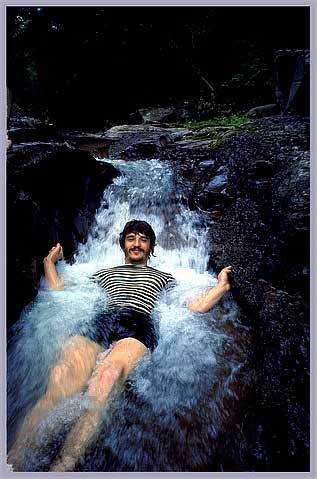 Rick Danko, The Band, Woodstock NY, 1968. Photo copyright © Elliott Landy. All rights reserved. Not to be reproduced or distributed without permission.